Kohima (Nagaland) [India], Feb 19 (ANI): Union Minister and Republican Party of India (Athawale) Chief, Ramdas Athawale on Monday asserted that if the NDA wants to return to power, it should give his party at least one seat to contest in Maharashtra. Thane (Maharashtra) [India], Dec 9 (ANI): The man, who allegedly slapped Union Minister and Republican Party of India (Athawale) chief Ramdas Athawale, has been identified as a worker of RPI(A) youth wing. Mumbai (Maharashtra) [India], Dec 9 (ANI): Members of the Republican Party of India (Athawale) have called for a statewide bandh today (December 9) after their party chief and Union Minister Ramdas Athawale was slapped during an event in Ambarnath city. 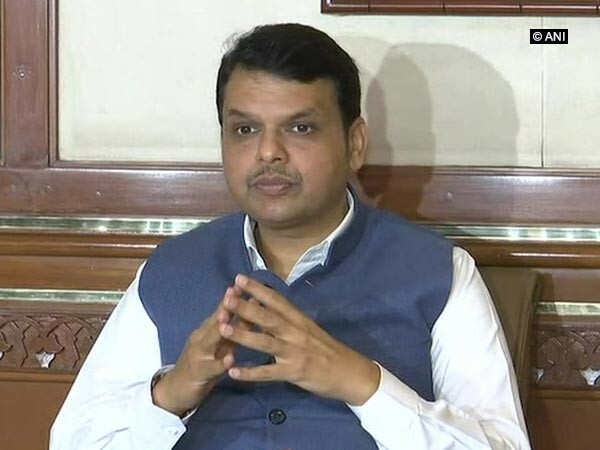 Pune (Maharashtra) [India], Oct 14 (ANI): Minister of State for Social Justice and Empowerment, Ramdas Athawale on Sunday stated that allegations of sexual harassment should be thoroughly probed, as he thinks there are cases where women try to defame men. Mumbai (Maharashtra) [India], July 31 (ANI): Republican Party of India (RPI) national President and Union Minister Ramdas Athawale will contest 2019 Lok Sabha elections, from Mumbai South Central constituency.